This article lists and describes the different types of iPhones available. 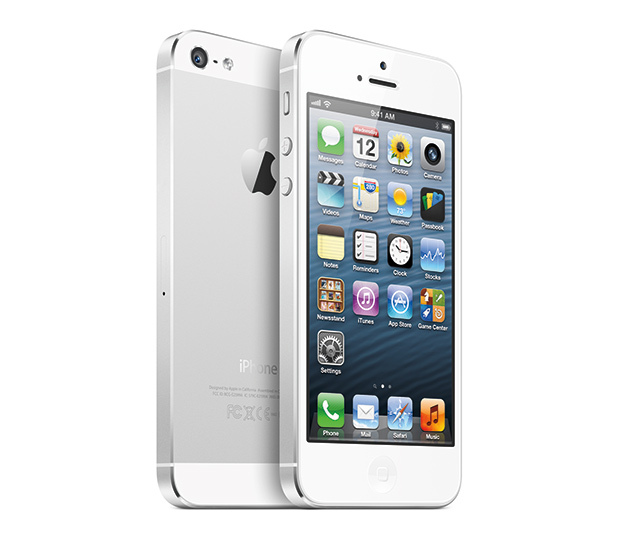 Should I buy an iPhone 4 or wait for the iPhone 5? This article will give guidance to anyone considering whether or not buy an iPhone 4 or wait to buy the next version of the iPhone.